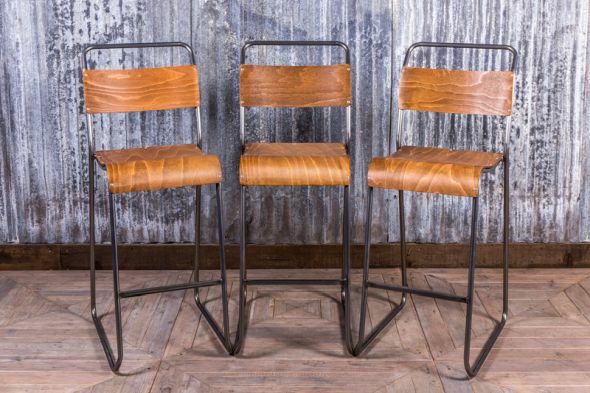 These stackable stools are the latest arrival to our ‘Chelsea Plus’ seating range. 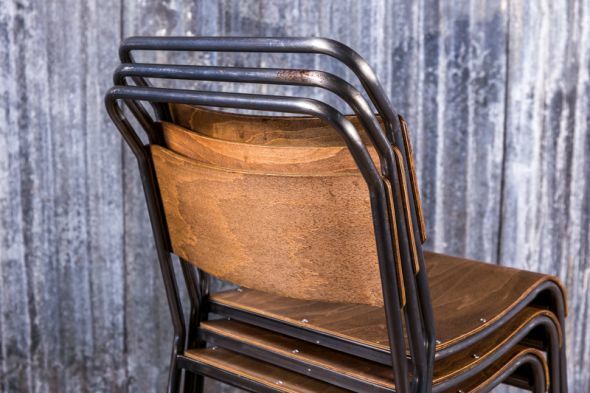 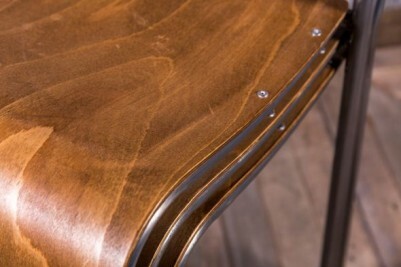 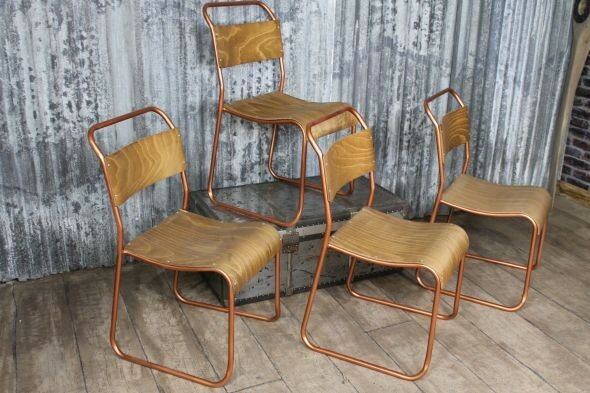 This seating range is based on original 1950s school chairs and features steam-bent, shaped back supports and seats. 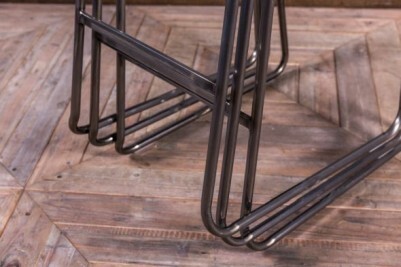 The metal frames have a hard-wearing, UV-stabilised, epoxy powder-coated finish. Nylon gliders to the bottom of the frames help to protect your flooring from scuffs and marks, and a metal footrest provides a comfortable seating position. 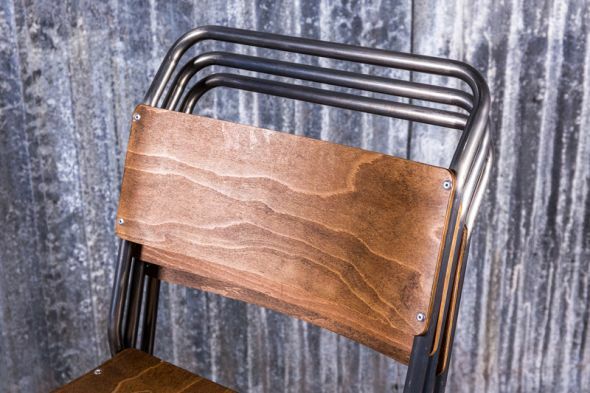 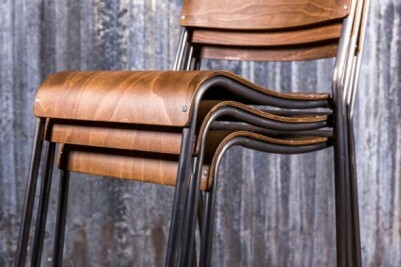 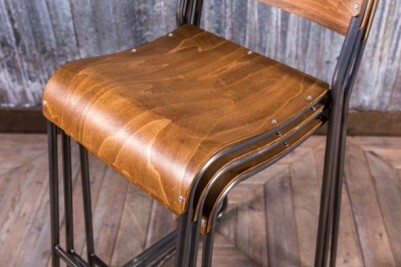 This is a great choice of stool for any industrial or vintage interior. 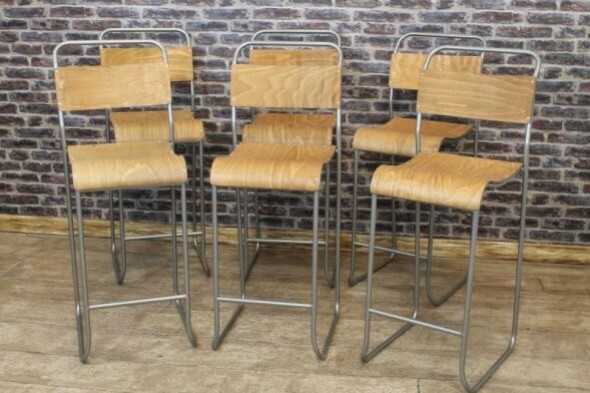 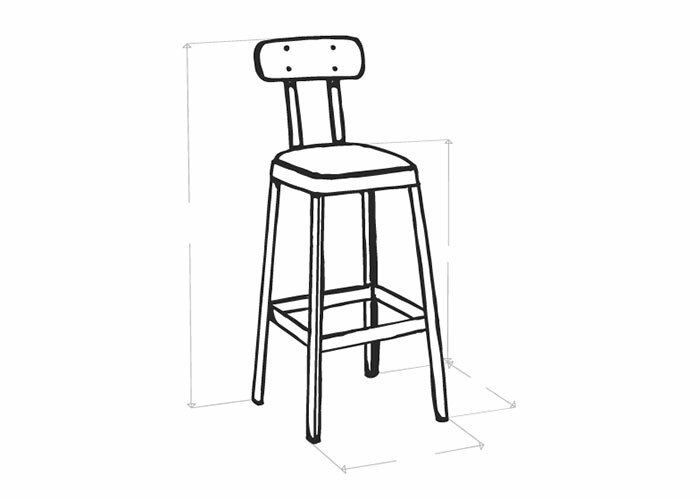 The stools are suitable for both domestic and commercial use and, although they are priced individually, we do have more in stock. 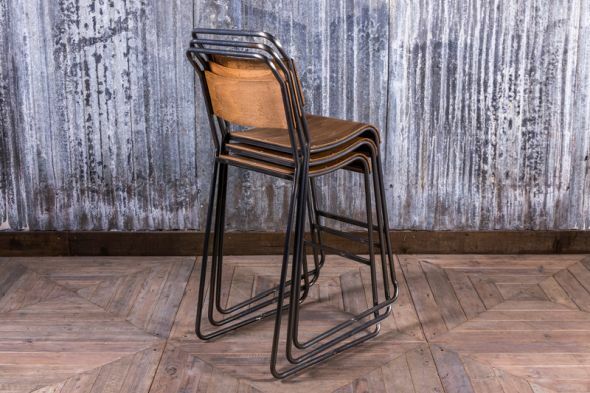 Also available in the ‘Chelsea Plus’ range, we have dining chairs in red, black or gunmetal. 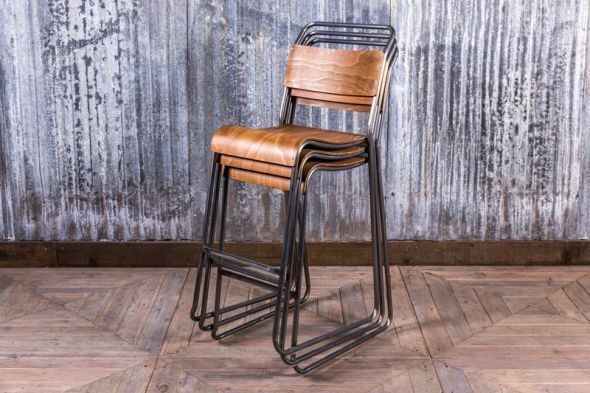 As well as browsing our website, you can see all of our stock in our large showroom in Burntwood, Staffordshire.